Turning off the heat as the day time temperatures rise, only to forget to turn it back on in the evening, when it's still really chilly at night. While torpor is a normal way some species in the wild respond to cold rainy environments, it's not recommended at all for our pets. Prevent inadvertent chilling by having a constant heat source independent of central heating for all heat loving species. 2. Taking pets that are not acclimated to warm weather out into the spring sunshine. Some pets are more sensitive to overheating, for example chinchillas and guinea pigs. Also be extra careful with pets that are overweight and not in good general health. It's always better to gradually adapt pets to warmer temperatures over a few weeks. 3. Forgetting how hot the car can get, even in early spring when the sun is out. 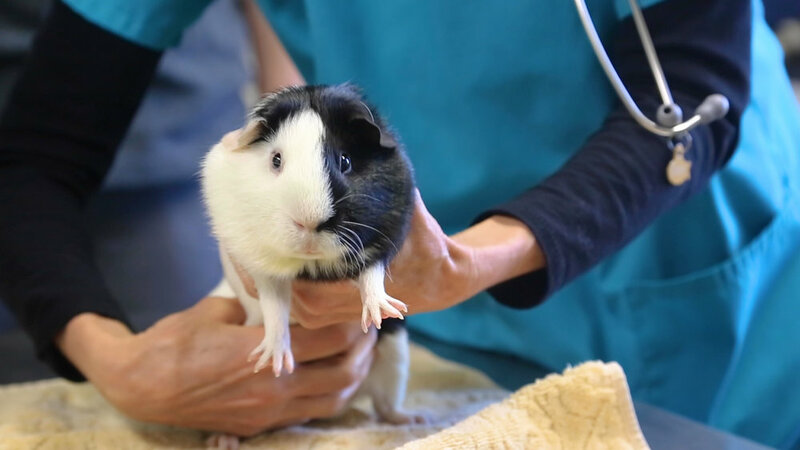 We remember one unfortunate guinea pig who didn't survive a trip to the vet in a non air-conditioned car when it was only 70 degrees out. 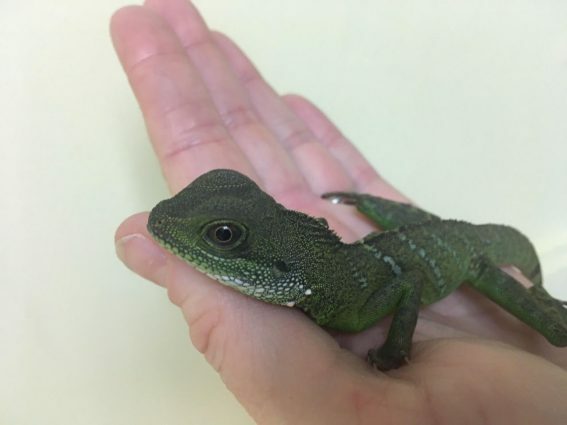 This pet had respiratory disease, which made him particularly vulnerable to overheating. If you have any questions on ideal ways to maintain temperature, and safely manage outdoor weather, we are here to help. We wish you and your pets a wonderful spring! Newer PostCalling all expert foragers!